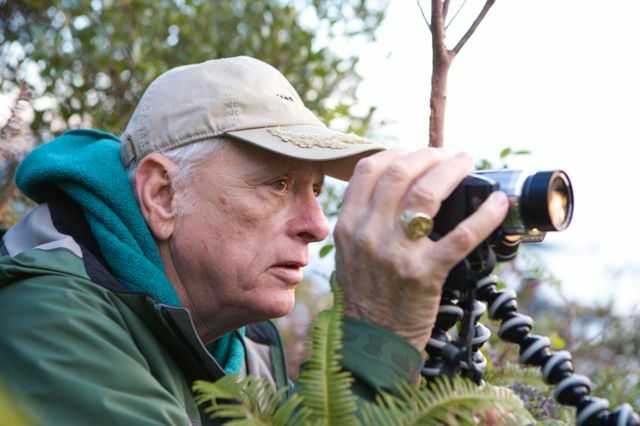 Becoming a Cove Monitor (CM) for Ric O’Barry’s Dolphin Project isn’t for everyone. It requires a special skill set, effective coping mechanisms, and the ability to quell emotions for the sake of accurate reporting. 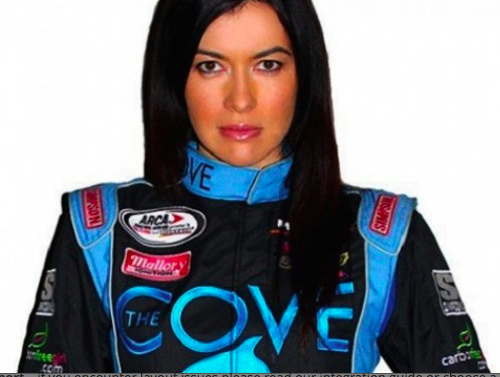 Being at the Cove in Taiji, Japan, is a lesson in diplomacy and preparation, so if you’re considering applying to become a CM, you need to read this article. 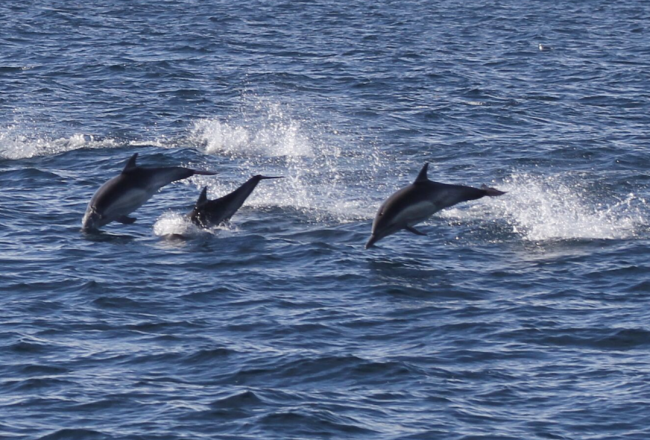 Our most veteran Cove Monitors — along with our newest, share their insights into what they think it takes to stand as witnesses for the dolphins and whales. “Physical health,” says Terran Baylor off the bat, “you have got to move around!” It’s an asset that one could easily overlook when representing at the Cove, but physical fitness is becoming more and more of a requirement now that Taiji fishermen have stepped up efforts to shut down local observations points. Some days, you might find yourself alone and covering everything, just like Vicki Kiely — discovered recently. Unable to drive in Taiji, Vicki did a LOT of solo running back and forth. Despite the setback, Vicki performed admirably and even brought a fresh perspective through her reporting. Still, she definitely advises others thinking of heading to Taiji, to get an international driving license first. 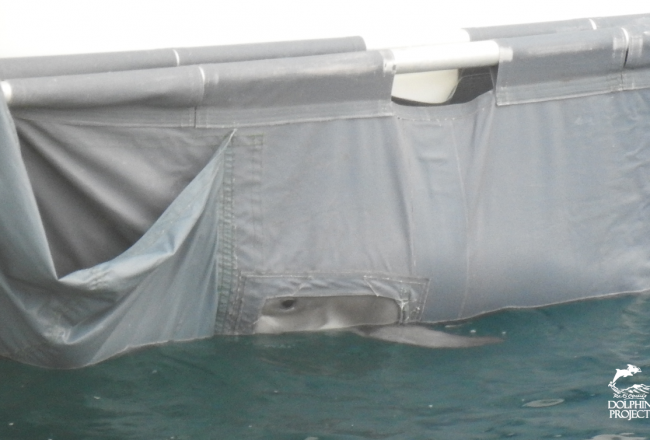 All practical considerations aside, “there are many things people don’t consider when coming to Taiji,” said Tim Burns, who heads our Cove Monitor program. “You’re in a remote part of Japan where most people speak no English and don’t have the same mindset that we have.” Most acknowledge that it’s impossible to try and change what you don’t understand, so our CMs tip diplomacy as one of the most essential skills to have. Mole at the Taiji Whale Museum with CM Vicki Kiely. Melissa Thompson Esaia calls being a CM an honor, and classifies it is as one of the most powerful experiences in her life. 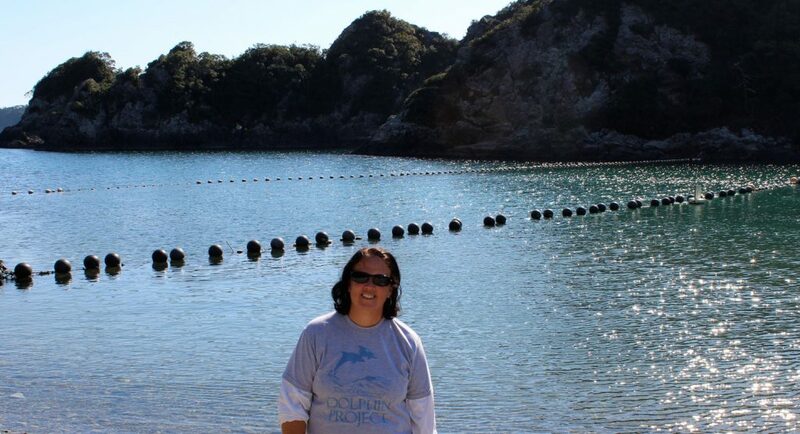 “Being in Taiji is very difficult — physically, emotionally, mentally,” she explains. 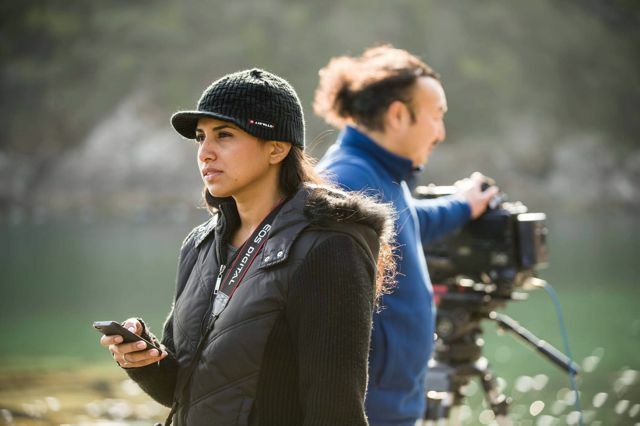 It’s also frustrating she suggests, “sometimes you feel so helpless knowing there is nothing you can do to save them.” But she knows that by documenting the hunts, spreading the word, and conducting education in and around Taiji, that the Cove Monitor program is helping. “This WILL end,” she says. I think it’s important to focus on the dolphins as much as possible. Many people will turn frustration towards others and that’s what the conversation becomes about – us vs. them, and that isn’t the issue. We have a good rapport with many locals including police, and by keeping the focus on dolphins we avoid accusations of racism and it allows for constructive conversations to take place. — Heather Hill. 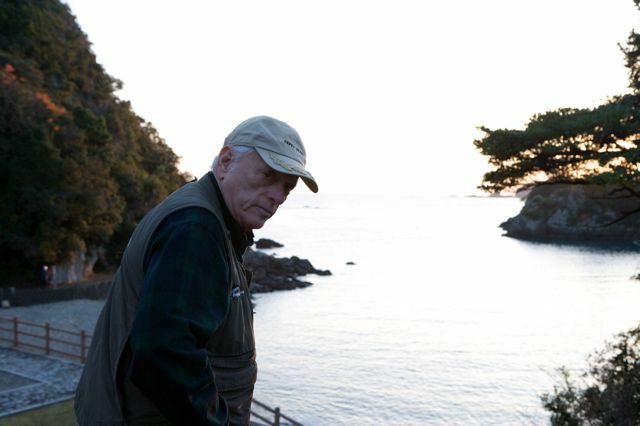 Like many activists who follow the dolphin drive hunts in Taiji, several of our CMs came to represent Ric O’Barry’s Dolphin Project after seeing the documentary, ‘The Cove’ — “I was outraged,” Vicki Keily said upon viewing it for the first time. Fascinated with the ocean and an avid scuba diver, she was further inspired by her son’s refusal to visit Hong Kong’s, ‘Ocean Park’. 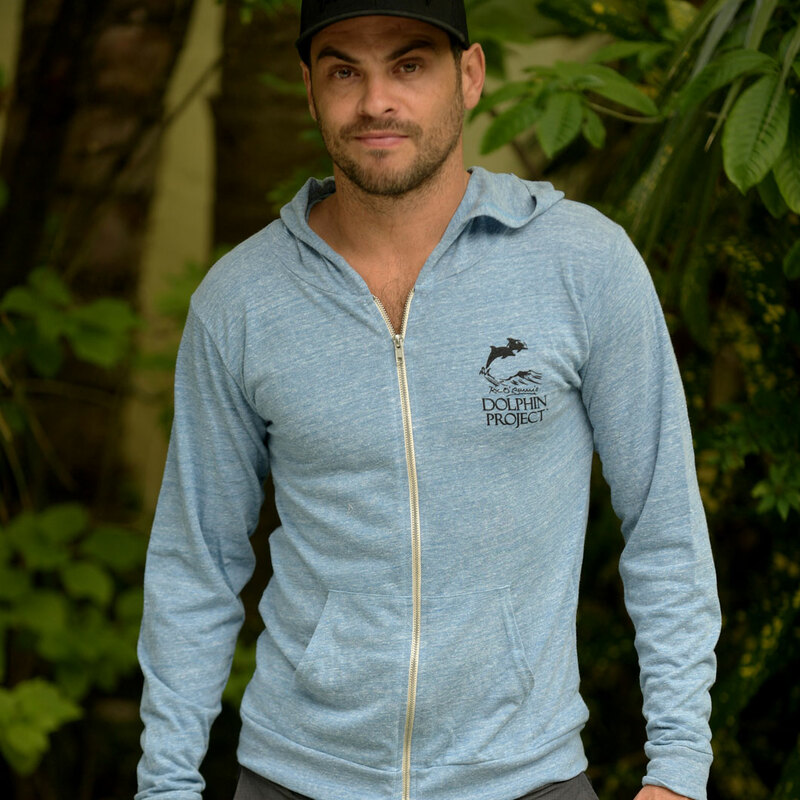 In September of this year, Kiely met up with Ric and the Dolphin Project crew for their annual Sep. 1st trip to Taiji. “I knew I had found my place and purpose in life,” Keily explained. I quickly dismissed that idea like so many do, blaming a job, a husband, and bills as reasons why I couldn’t go myself. But as time passed my passion burned more and more deeply inside me, until finally I decided I would find a way to do it. 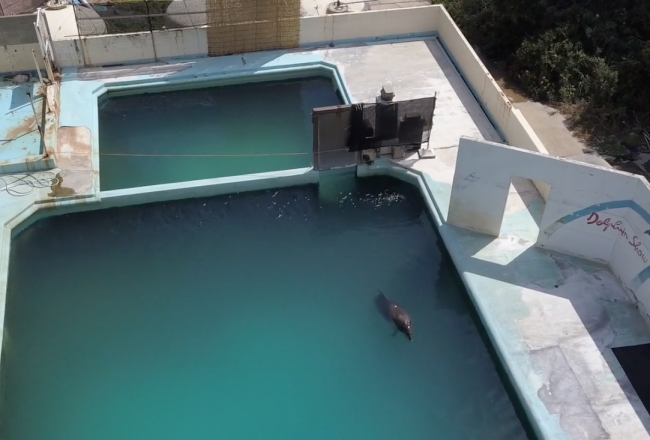 I contacted Dolphin Project because Ric was my inspiration and I wanted to help him. 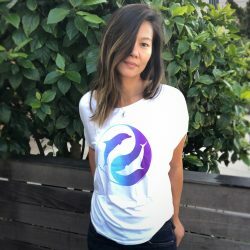 I also found my views to be in line with Dolphin Project’s; I don’t believe that hurling insults and creating hatred will benefit the dolphins in any way, I think the way Dolphin Project works to end this has the best chance of helping dolphins. But If you do have the strength and the sense of purpose to lead you to the Cove, then we’d love to have you consider applying to our Cove Monitor program. We would be honored to welcome you as a member of our pod and a representative of the Dolphin Project. I was absolutely supposed to do this. I had been trying to figure out a way to use my skills (film-making, editing, etc.) 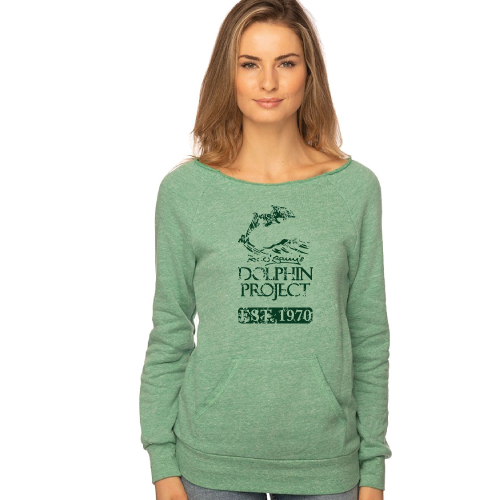 to help the dolphins and to contribute to the Dolphin Project. And so I knew immediately that being a Cove Monitor was one way that I could do that. — Melissa Thompson Esaia.